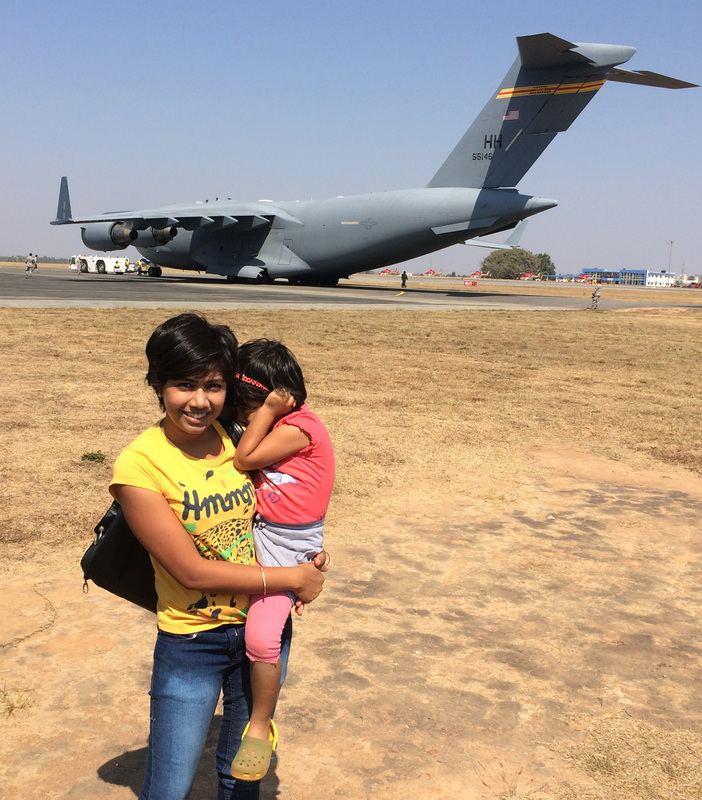 Is it worth taking a kid to Bangalore Air Show ? Living in Bengaluru, it is hard to ignore the Aero India or more popularly referred here as the Bangalore Air Show. Preceding the event, there is a huge built up in the media; people talk about it, as going to the air show is a mark of being a true Indian. The city, otherwise surviving on its overdose of IT, gets something else to hold on to and show its diversity. 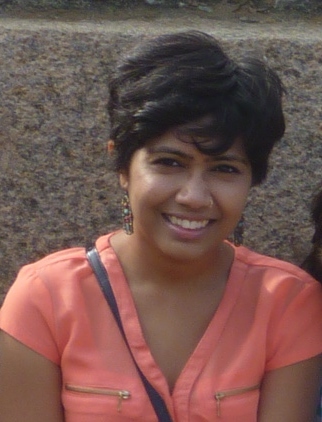 It will be three years that I have been calling Bengaluru home. It was high time for me to honor the city and visit the air show. This and the fact that my cousin got special pass for me with my name and what not! My husband was out travelling for work, so it was a mission for my daughter and me alone. I should also mention here that my daughter is a 4-year-old kid and her pseudonym is Little B. The journey all the way to air show was so depressing. The route, which takes us 45 minute in city’s traffic, took us almost 2 hours. At 9.30 in the morning, we were already drained. Outside the venue, it was a sight to see the maddening crowd making its way through the gate. I asked myself, how on earth I am going to manage Little B in a crowd like that. Well, there’s always a first. Let the air show be Little B’s first lesson on how to manage herself in a jam-packed crowd. Little B lit up just by the fact that we were standing so close to runway. Yes, there is something about airplanes that is fascinating. Doesn’t matter how many times we one travel by one, seeing it on the runway or up in the sky c aptivates every time. Little B’s initial reaction to the flying display was cold. She kept ignoring the opening act of airplanes gliding. I pointed their aerobatics to her again and again but all she wanted to see were the bull planes on fire she saw in newspaper a day earlier. Then came the Sukhois which she again wanted to ignore but just couldn’t. Their deafening thunder made her notice them all the more. Not for the tricks they were doing but for checking if they are coming closer which meant Little B had to shut her ears tighter. So no interest till now! Then came the Wingwalkers and that is when she got hooked. “Look at those brave girls ma.” She watched them in awe and waved at them every time they passed. Yakovlevs were another delight. The way they streaked across the sky making one pattern after another was amazing. Little B understands patterns now and was able to identify curls, roller coasters, and arches that they make. Two of the planes came out of nowhere and drew a heart. That bowled Little B away. This Valentine’s Day was the first time ever when she made a heart. She must have practiced a dozen times before she drew a perfect one. For her, what Yakovlevs did was commendable because they drew a heart right at their very first attempt. Yeah, I know, there is certain brilliance to her naivete! Little B’s eyes were following the U.S. Air Force plane for some time now. She is a US citizen born to Indian parents. We try telling her as much about the USA as we tell her about India. She feels a sense of belonging to ‘stars and stripes’ as much as she feels that with our ‘tricolor.’ She recognized the USA’s flag on the airplane and anticipated what “trick” they might show her. As skydivers jumped down from the airplane, Little B followed their descent with much enthusiasm. Her only regret – none of the skydivers landed near her. Once the flying display was done, we made our way to the exhibition halls. They were air conditioned and thus were stuffed. Making our way through it all, we were able to see many models. Little B was curious as to why stalls are displaying nuts and bolts. I told her it’s because nuts and bolts hold together parts of airplanes. She inquired, “just like they hold my bicycle together?” There were many engines for display as well to which Little B’s observation was, “look they are so big, bigger than even an octopus!” Doesn’t matter how many times I tell her that octopus is not the biggest or even one of the biggest animals, she just doesn’t believe me! So all in all it was a day well spent. It was worth it. Next story Amma, Tell Me About Holi!